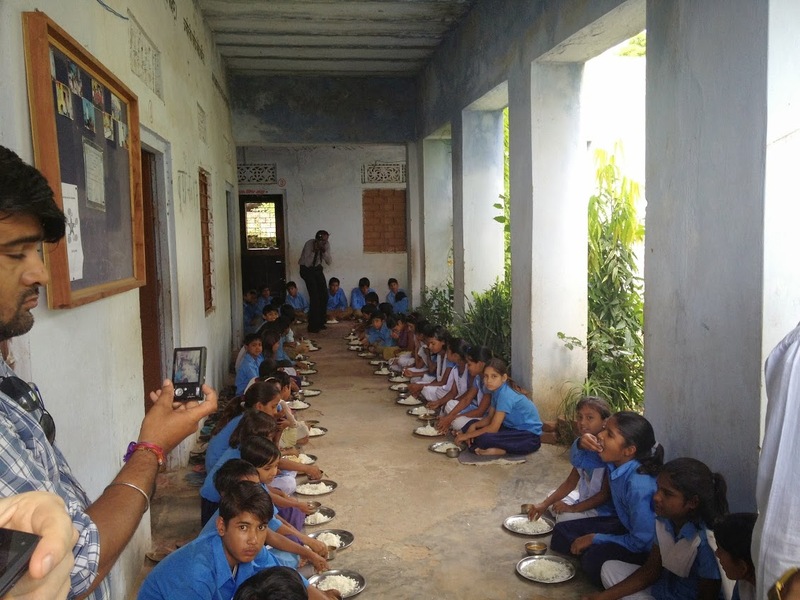 In October 2013, GiveWell staff traveled to India as part of our research process to identify top-rated charities, with the primary purpose of visiting the Deworm the World Initiative, led by Evidence Action. The Deworm the World Initiative, led by Evidence Action, supports programs that treat children for parasitic worm infections that cause short-term symptoms such as anemia, and may cause longer-term developmental problems. These worms are extremely inexpensive to treat. (For more, see our full report on deworming.) DtWI focuses on advocacy and technical assistance to governments providing deworming, and we believe that it cost-effectively increases the number of children receiving deworming treatment.